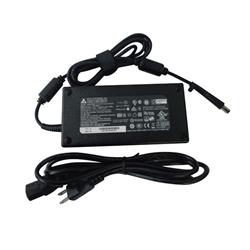 Description: New Acer small form factor (SFF) computer ac power supply adapter cord. 230 watt. Input: 100-240V~3.2A, Output: 19.5V~11.8A. This adapter works with the SFF version of the models listed below only.